In the early 1930’s someone introduce the first garage door. It was made of several large panels made from metal or wood some had small windows with roller type shutter doors. Basically the average garage door made it look like storage containers from factories. There were no mechanical moving parts for opening and closing it all had to be done by hand. These were big panels that were sometimes hard to lift. But over the years they have been revised and have become easier to use. The industry over the years have added the new designs that has tracks that can be opened by remote controls and can provide a creative accent to your old garage. Most home owners like to have the garage to match their homes so when the new designs came out with doors that come in a variety of colors and materials to accent their garages the market took off running and have not looked back. 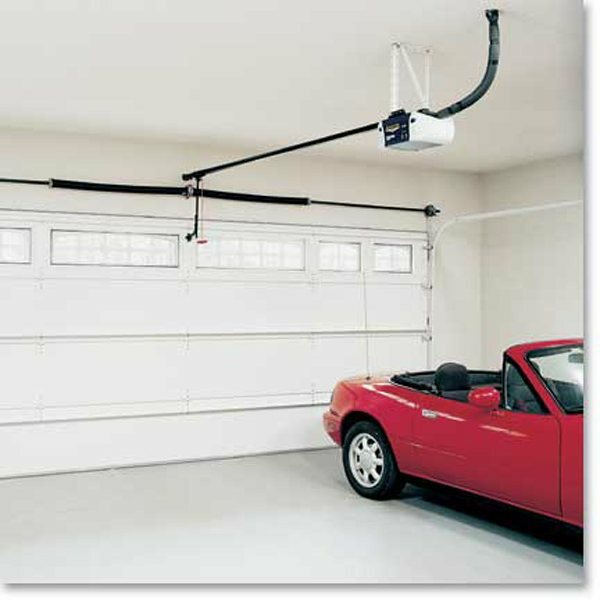 Now the new garage doors have parts that are made to move independently on the vertical track that runs along the top of the garage that help to secure the doors. The new features are the state of the art designs with durability for years of use. The new designs have a 90 degree angle that gives you more available space. 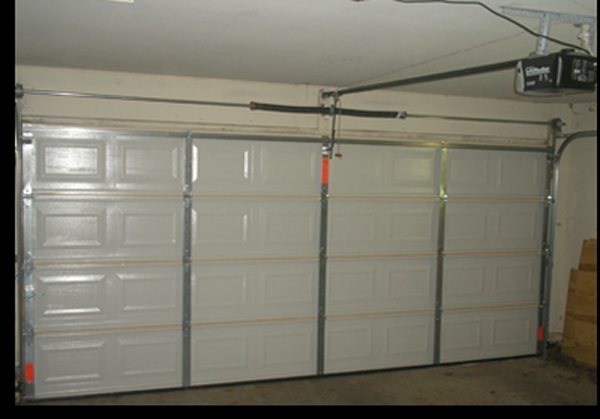 They are constructed to make the doors sit in a horizontal position along the top of the garage with tracks that holds the doors in place by the unique hinged designs with a smooth flow of operation. No more jerking or getting stuck when you are opening or closing it. We can now have a choice in how we want the garage door to operate. You can still get the manual opening system or the electric sectional doors. 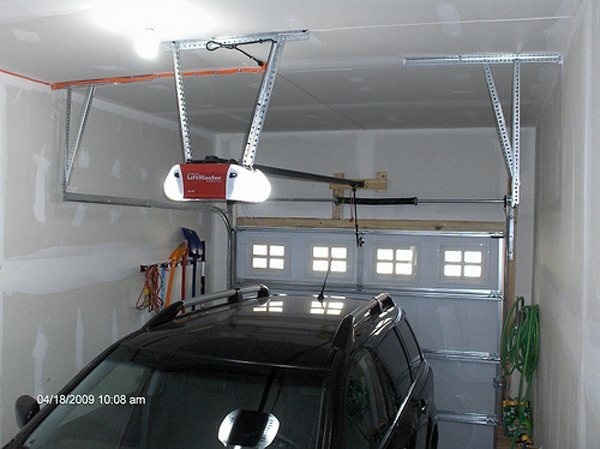 Depending on what your budget is to remodel your garage the choices are endless. Most are made overseas but have retailors in the USA that sell their products and provide the customer with a local contractor that will install your new door for you. No one likes to waste time or money on a product they are not happy with. So before you purchase your new garage door do some research on the different options you may have. You can go online and find a local company in your local area that can assist you in your decision for a new garage door.